What is a puppeeteer ? The first basic thing is to visit a website with Puppeteer. We set manually a viewport of 1280×800. Oh great ! Chromium is showing up now, loading my website and then closes. A tiny but useful script to get the <title> of a page. Here we are visiting google.fr with an IphoneX emulation, focus on search input field and type a query on Google then take a snap. 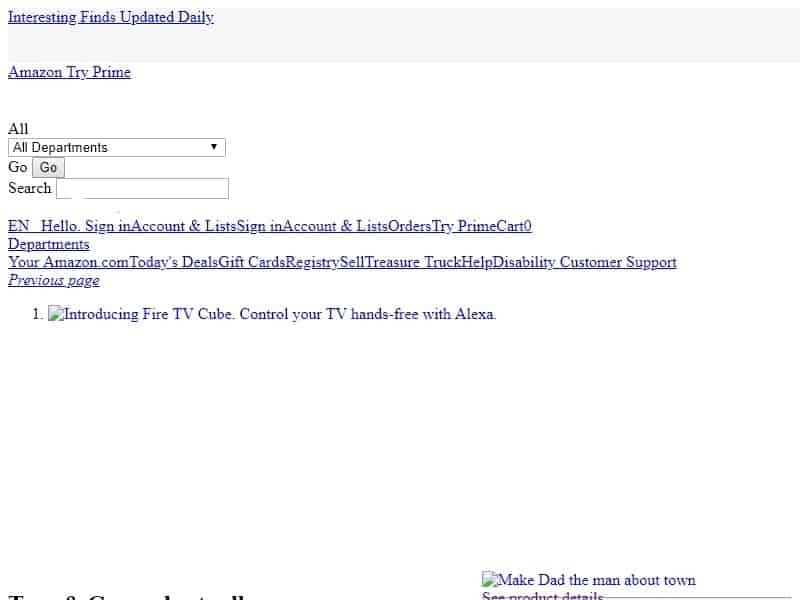 We load the page, we wait for an element to be sure of its load. Then we use page.evaluate() to grab all div.title > a elements then extract the href value of each. Line 5, we set the referer in HTTP header to avoir detecting us as a bot. Update: Following the remark of Eric Bidelman in Twitter, this solution won’t work. Chrome 41 has an old API so it couldn’t be controlled through Puppeteer. Thank you Eric for claryfing this. Eric Bidelman, Google engineer working on headless Chrome, has published a cool script checking a website againt Google WRS features and alert you if your website does implement a non supported stuff. Check the script : https://github.com/GoogleChromeLabs/puppeteer-examples/blob/master/google_search_features.js. Here another useful thing with Puppeteer we can intercept HTTP requests and abort some of them depending on the request url, type..etc. We could use this feature to automate 3rd party scripts performance audit. 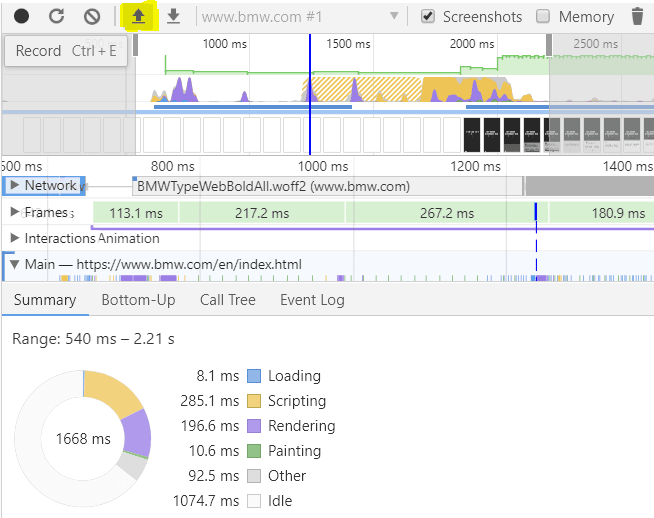 We block scripts and see how do they actually cost on a website performance. Now we intercept requests and if the type is ‘script’ we block its loading. 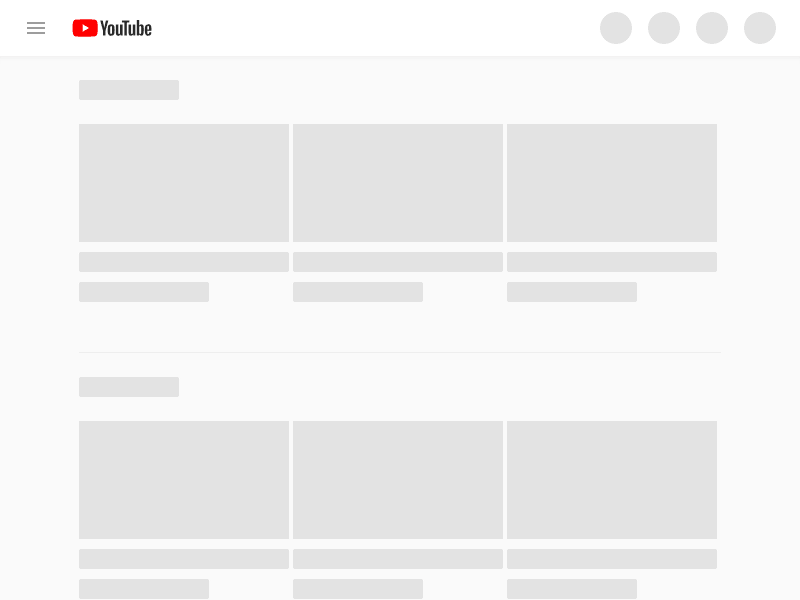 So here we have Youtube without JS enabled, enjoy watching your videos ! Yesterday Bill asked on Twitter if people test their contact forms time to time to ensure that they still working. The fun fact : I was just writing this part of the post. So here i share with you how we can test my contact form. Here we are using the npm module ‘cron’. We schedule the script to run every Monday on 10 Am so we will receive a testmail. After my last talk about webperformance, many of you asked me about automating code coverage check in order to integrate it with your CI for example. You can check for it manually through Chrome Dev Tools console or Google Lighthouse performance audit. Last (for this post) cool stuff we can do with Puppeteer is to record a tracing and save it. The saved Json file could be imported by Chrome to audit performance and scripting issues. To do it open Chrome devtools > Performance and click on the up arrow button and open the JSON file. 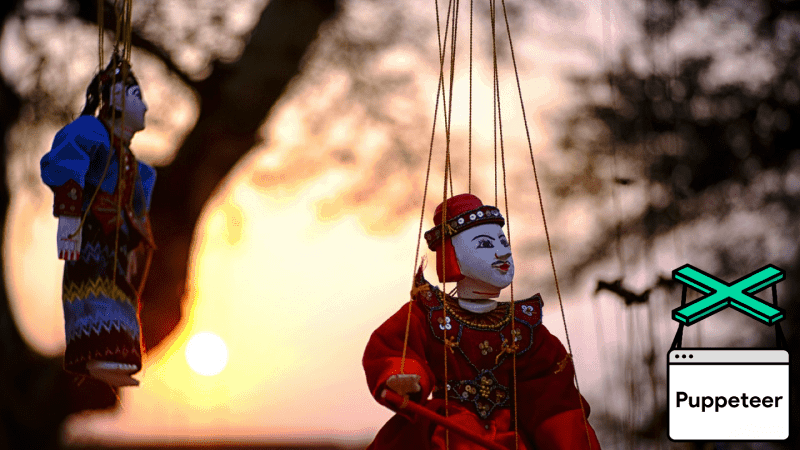 According to Wikipedia : A puppeteer is a person who manipulates an inanimate object that might be shaped like a human, animal or mythical creature, or another object to create the illusion that the puppet is “alive”. 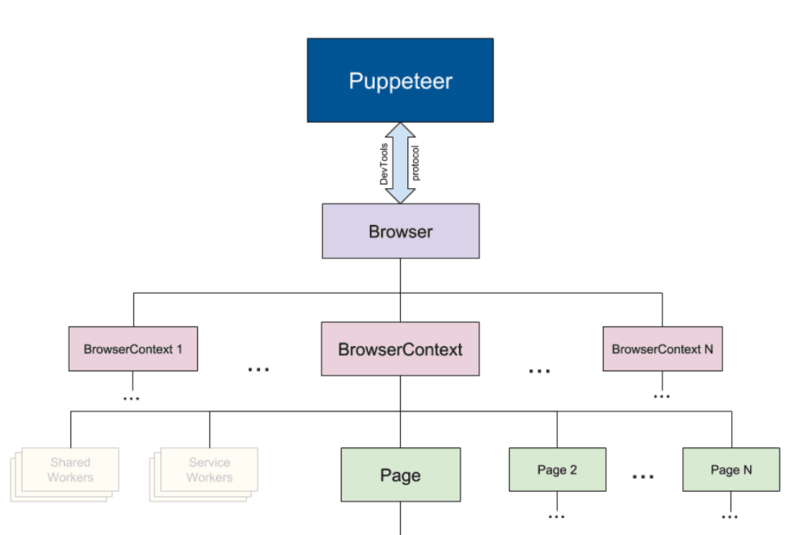 With Google Puppeteer, the same concept, Google Chrome is the puppet that we will manipulate to do some tasks on web. Any thing (almost) Google Chrome can do and your imagination is the limit. Thank you for reading this post. I hope you liked it, if yes please share it. I followed your explanation and successfully scrapped a page using puppeteer. Cool ! Glad that my tutorial helped.